Start 2019 with a new outlook – a sense of adventure, wanderlust, and community. Connect with fellow travelers, Collaborate with adventurers and share with like-minded individuals. We would love to have you join our community! Create & Share on your wall. Connect & Make friends with fellow travelers. Share your own images & create travel & adventure galleries. Create & Join public forums & Groups. Start your own group! Create & Share events, meetups & Club events. “The world is a book and those who do not travel read only one page.” ― St. Augustine. Join today and support independent media & publishers. We value your privacy. Register Today & Earn $5.00 Gift Card! 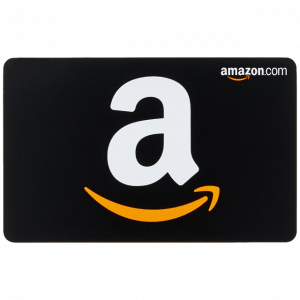 The first 200 accounts to register, update their avatar and create a forum post or comment on one of our blog posts will receive a $5.00 Amazon Gift card. (US Only) – This e-gift card is yours for just taking a few minutes to register, set up your profile and start connecting and collaborating with fellow travelers! Register & Complete your first steps for this $5.00 gift card! Redeem your card – We’ll email you a link to file for redeeming your card! That’s it! You will receive a $5.00 electronic gift card to Amazon.com!